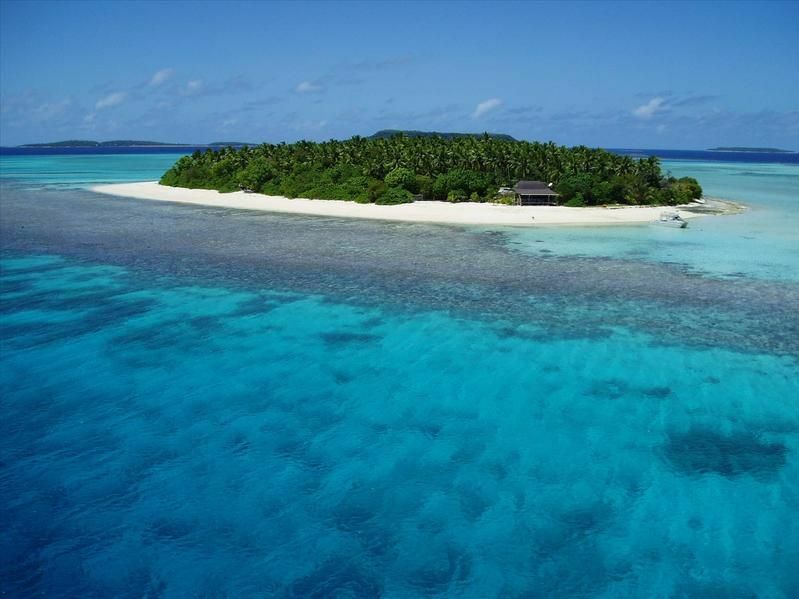 VK3GK will be active from Island of Eua , (IOTA OC-049), Tonga 3 - 14 October 2014 as A35RT. He will be active on 80 - 10m CW, SSB. Greetings from the Kingdom of Tonga. I will be in Tonga from October 3rd - 14th 2014, spending approx 10 - 11 days on the Island of Eua as a volunteer with a Rotary International Humanatarian Project. Sponsored by the Rotary Club of Cranbourne where I am a member. We will be building two "houses" (huts) and installing a 2500 metre drinking water pipline from a natural spring into the Agricultural College, located on the Island of Eua. About 26 volunteers are participating from Australia. 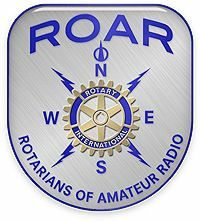 Operation may be a bit sporadic as the main aim is the Rotary Project. Apart from daily operation for an hour or so, I do hope to be active in the Oceania DX Contest SSB and even possibly in the CW contest the following weekend. I hope to get OQRS up and running. 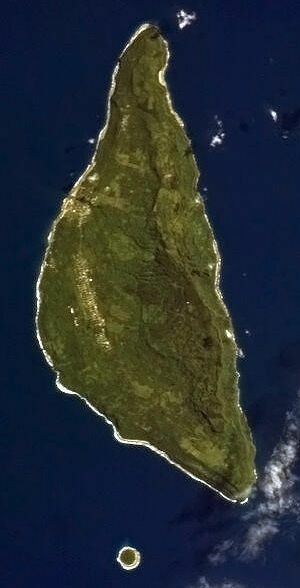 Eua Island is Island in Kingdom of Tonga. Its count for DXCC Award as Tonga. IOTA Reference number IOTA OC-049. International Telecommunication Union ITU Zone 62. Eua is a small Island that plays an important role in the Kingdom of Tonga, which consists of a group of 176 Polynesian Islands. An ecological paradise, Eua is also the island of Polynesian legend. It is here that the great Polynesian God Maui stood on this island and fished out the islands Tongataptu, Ha’apai and Vava’u from the Pacific Ocean. The oldest of the Polynesian Islands, Eua is a lush rainforest with rolling hills, it is the Kingdoms best hiking location. Eua is divided into 2 districts. Old Eua or Eua Motu’a, this is located to the north and holds a population of nearly 2500 within its 6 villages. The other district is New Eua or Eua Niuafo ‘ou which is to the south with 9 villages and approximately 2300 in population. Abel Tasman first to have reached Tongataptu and the other islands this was in 1643and was mapped as Middleburg Island after the Dutch province, New Zealand. Tasman never landed and continued to Hihifo district of Tongataptu, which he named Amsterdam after the capital of the Netherlands. Guided by several core values within the Tongan culture, thefamilyis the primary part of this culture. Family in the Tongan culture is generally an extended family that will include adopted children, Grandparents, Aunts, Uncles and Nieces. One of the ways of respecting the family is that male and female siblings do not sleep under the same roof. Tongan culture encompasses food. Expect to find yourself fed constantly while in the Tongan Kingdom. Deeply rooted in Christianity, the Tongans are in Church and resting on Sundays. Second only to the family, since the day of the Missionaries, Christianity has been a very central, critical and influential part of the culture. The highest peaks in Eua are the Te’emoa and the Vava’u. The Te’emoa contains the grave of a soldier at its peak. The Pacific and the Tonga plates rubbing against each other shaped the island. The island is not volcanic, though the top layer of the soil is. This is due to the volcanic eruptions 10000 years ago of nearby Islands. Eua is the only island that has a river. Initially it was the only island with a bridge until the recent building of a bridge by Vava’u. The river drains into the harbor near the capital of the island Ohonua. The Eua National Park is laden with criss cross paths to explore, there are groups you can join or you can trek alone or with a friend. There is the opportunity to walk by way of the friendly locals who will tell you the history and the culture of Eau. The National Park is pristine and contains tidal pools. There are caves, sinkholes and cliffs to find and investigate. The Southern coast offers the view of the rugged coastline. There are plenty of seabirds to watch swirling around the top of the thermal modern that are available. Wander through the lush rain forest to the coast below. Carefully listen used for the (call of the Koki), a rare red breast musk parrot. There are larger animals to appreciate and to watch. Starting from June -November, the humpback whale makes their annual visit. Divers can explore the Pacific’s major underwater cavern. Illuminated naturally, cavern ends as an amphitheater that is 30 metres deep. The lists of sights to see are endless for such a small island. There are the Rock garden cliffs. For a cooling swim on the south coast there is always Ha’aluma Beach. On the island of Eua there are limited places to stay. One place is Tania’s Place, located at the edge of the forest; it is an 8-acre family run establishment with large lounge rooms that contains big comfortable chairs and a large screen video. There choices in accommodations. You may select a private room or a room with double twin or double full beds. There are also dorm style rooms for the group travellers or a cottage. The rates are more than reasonable than expected, for an example a single room is $45 per day. Vegetables are flown or ferried in daily for their Taine’s home cooked meals that are cooked every meal. Each meal is at a cost and at the time of reservation you must give your food preference i.e. vegetarian. There are plenty of things to do on the property; there is horseback riding, whale watching, scuba diving and a 4-wheel drive tour of the island. The Hideaway is equipped with 12 rooms, 10 of which are standard rooms with private bathrooms, 6 with ocean views. The other 2 standard rooms have garden views and are on the other side of the property. There are also 2 bungalows available. Room rates are based on the season; an example is a standard room during the high season, which is June-November, runs $65 to $95. Meals are served 3 times a day and on Sunday a typical Tongan meal cooked in an umu or underground oven. Meal prices range from $5 to $40 per meal. Activities must be booked by reservation, they include forest plantation hikes, unguided hikes and 4-wheel drive island tour among other things. Real Airlines, the airlines of the Tonga Kingdom, have available a variety of multi-seated planes to the various islands. All plane rides are extremely short. As a point, one flight is actually 7 minutes long. Water ferries from island to island are also available along with taxis, rental cars, bus services and water taxis. Claiming to have the best climate in the world. It is advised that all year round cotton and light clothing should be worn all year round as well as a good pair of hiking shoes. The average temperatures range from 80 to 84 degrees from Jan. to April, with the upper 70s to the lower 80s during the rest of the year. Visiting Eua, you will find yourself immersed in another time. The ecology and culture has been untouched by today’s standards and beckons the visitor to extend their stay in relaxation. Your comments are important to us!